4. 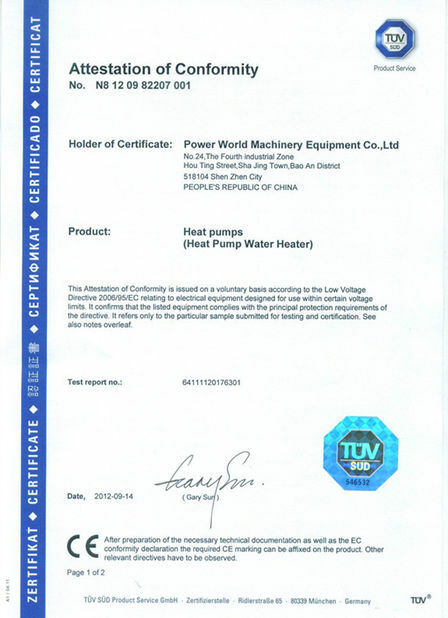 Excellent for both hot water, heating & cooling, meeting all demands you need..
economy: The operating cost is only 1/4 of electric water heater, 1/4 of gas water heater and 1/2 of oil water heater, 2/3 of solar water heater. COP (the ratio of output against input) is more than 4 .
safe and no pollution: Water and electricity are completely separated. 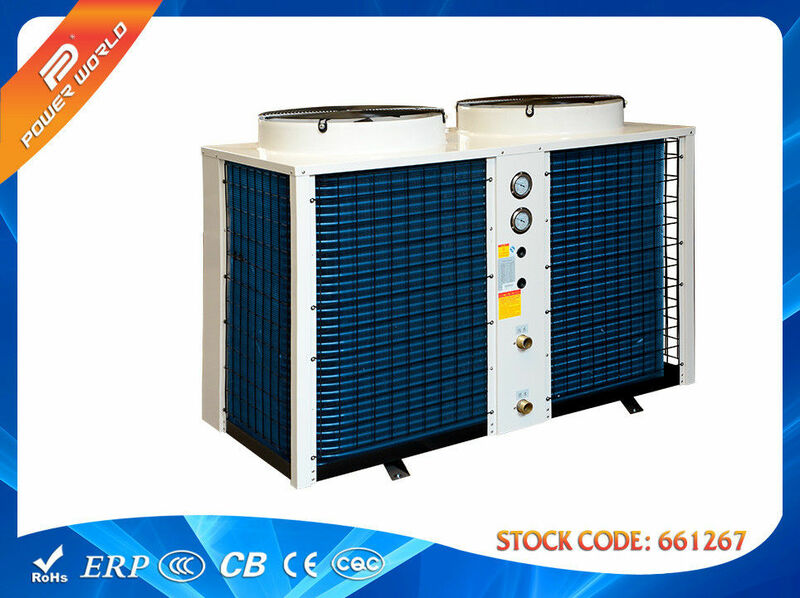 No electricity leak, No explosion, No CO.
convenience and Long age: Take a little space and place, easy Installation, Special compressor for heat pump, durable and energy efficient (15 years). intellectual anti-freezing: Auto anti-freezing function protects the equipment against very low outer temperature. automatic microcomputer control: According to demands, it can switch on/off or design the temperature of water automatically. continuous water supplying: Will not be affected by seasons or the weather. 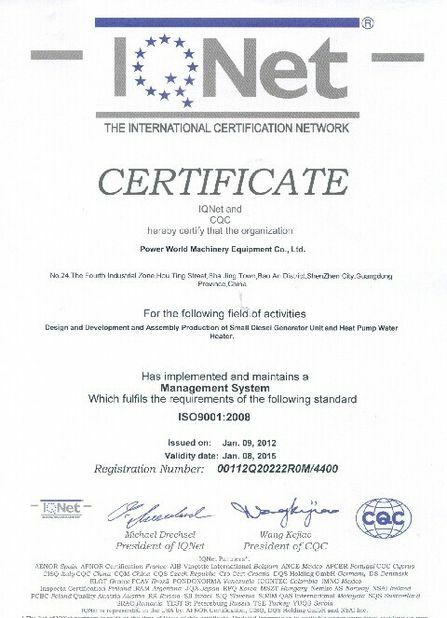 24hrs and 365 days hot water supply. wide scope of application: Widely used in households, villas, dormitories, schools, hotels, entertainment centers beauty salon and. etc. 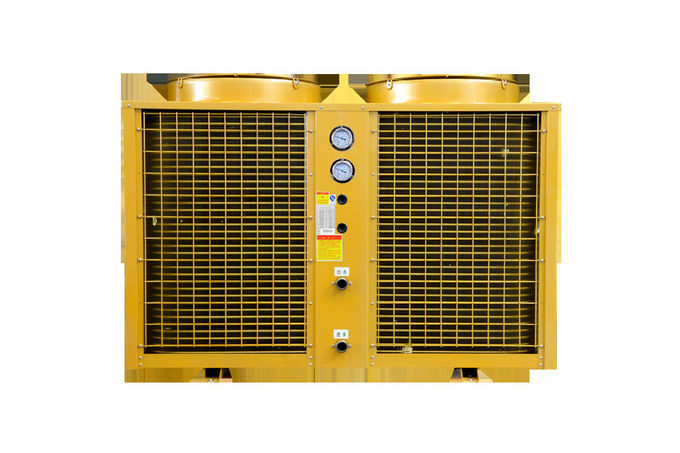 Quality of the units dependable scroll compressor—provides smooth, efficient and reliable operation.